The Missouri Valley Conference (MVC) held its annual men’s and women’s basketball media day Oct. 24 in St. Louis, Missouri. All 10 MVC coaches and select players made the trip to give their thoughts on the coming season. 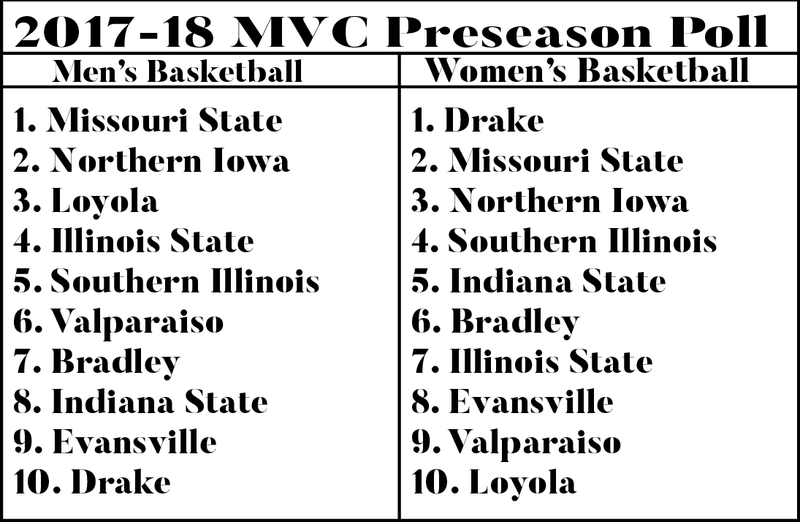 Prior to interviews with players and coaches, the MVC released its preseason polls and preseason All-Conference teams. Loyola men’s basketball was voted to finish in third place and received one first-place vote, while seniors Aundre Jackson and Donte Ingram earned First Team preseason All-MVC nominations. During a media day interview broadcast on ESPN3, head coach Porter Moser said he feels Loyola’s position in the preseason poll has shown the program’s growth since joining the MVC in 2013. On the women’s basketball side, the Ramblers were voted to finish in 10th place for the second season in a row. 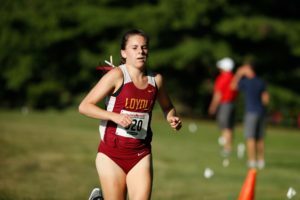 Head coach Kate Achter said her goal for this season is to continue building tradition within the program. The men’s basketball season tips off Nov. 10 against Wright State University at Gentile Arena, and the women’s season begins Nov. 12 as the team heads to Indiana University-Purdue University-Fort Wayne.